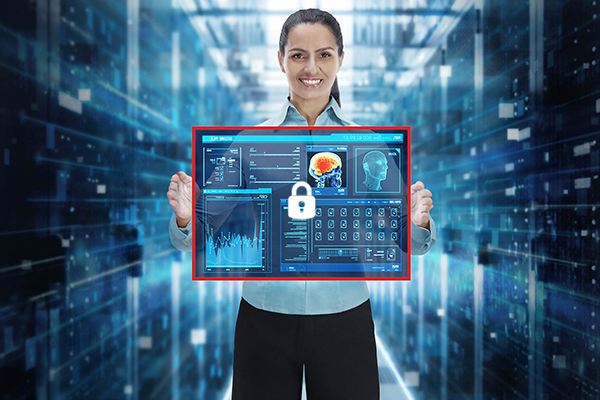 Multi-Layered Security Protection Features Innovative Technologies to Guard Patient Information CHICAGO, Nov. 27, 2018 – Cyberattacks, viruses and other malicious threats continue to increase in frequency and sophistication, with HIPAA Journal reporting that more than 400,000 healthcare records were exposed in January 2018 alone.1 To combat these types of attacks, Canon Medical Systems USA, Inc…. 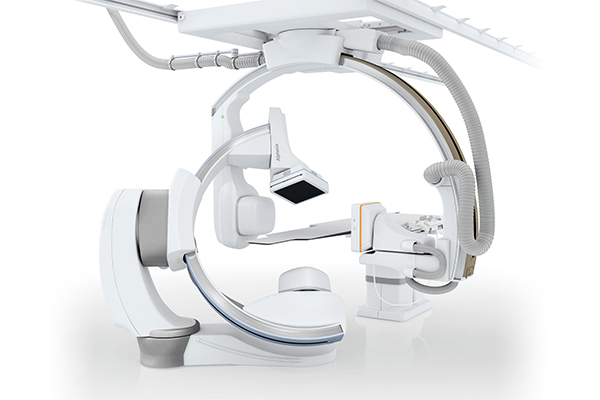 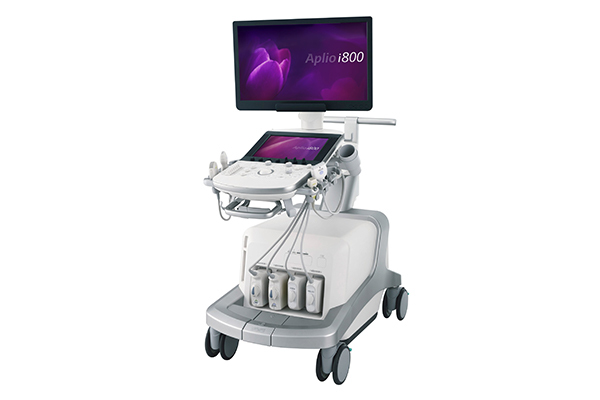 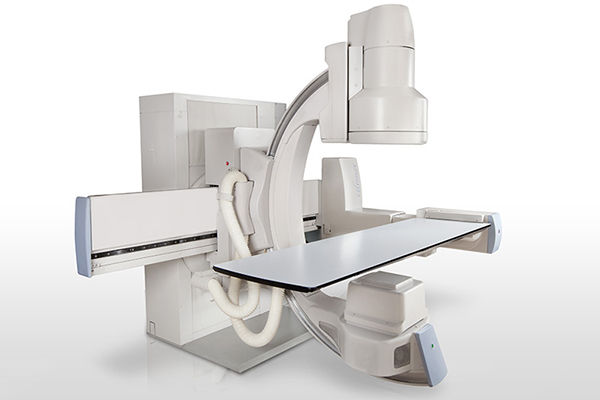 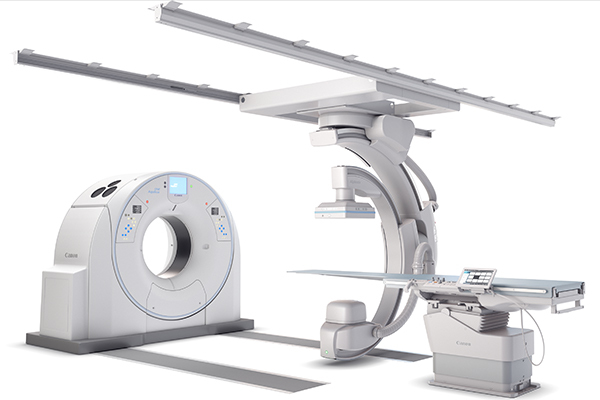 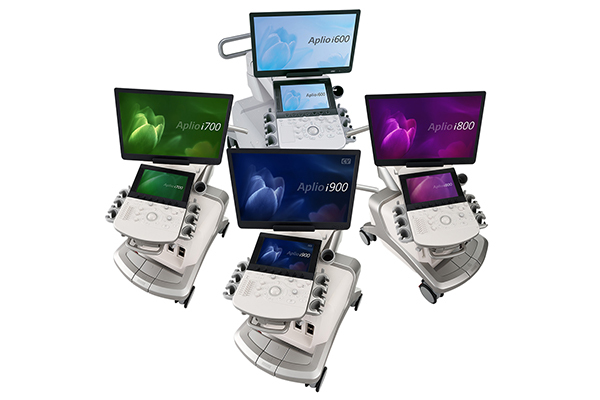 Innovative New Combination Pairs Alphenix Sky + C-arm with Aquilion ONE / GENESIS Edition CT CHICAGO, Nov. 26, 2018 – Canon Medical Systems USA, Inc. introduces a new, innovative angiography configuration featuring its Alphenix Sky + C-arm and Hybrid Catheterization Tilt/Cradle Table for interventional procedures with its innovative Aquilion™ ONE / GENESIS Edition CT system…. 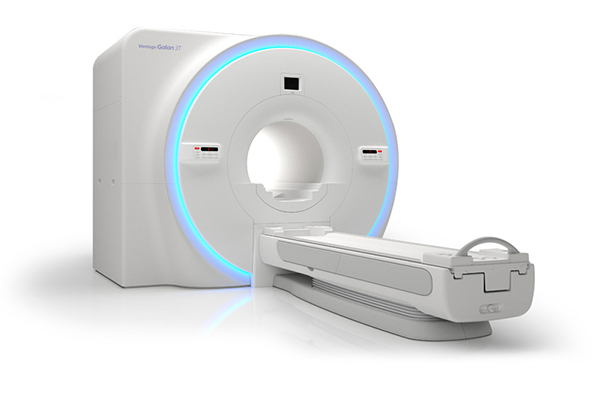 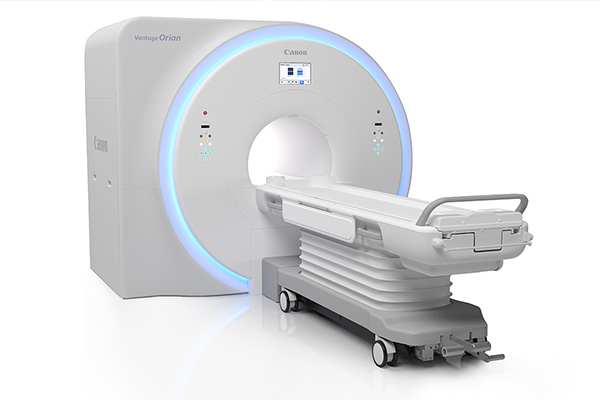 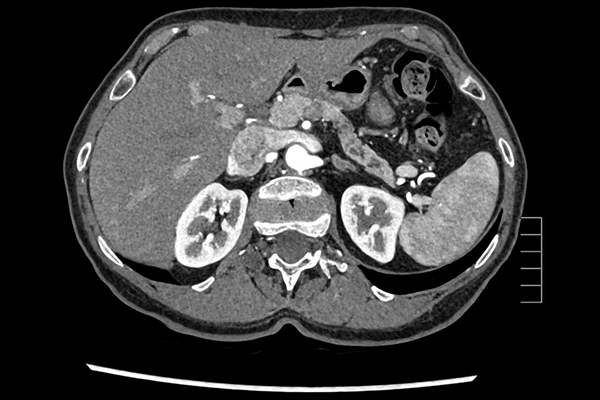 New System Features Help Improve Workflow and Deliver Clinical Confidence CHICAGO, Nov. 25, 2018 – Canon Medical Systems USA, Inc. has announced the release of its new premium MRI system, Vantage Orian™ 1.5T, which will be showcased at the Radiological Society of North America (RSNA) annual meeting in Chicago from November 25-30, 2018, Booth #1938….